We are not just “another” IT support company. 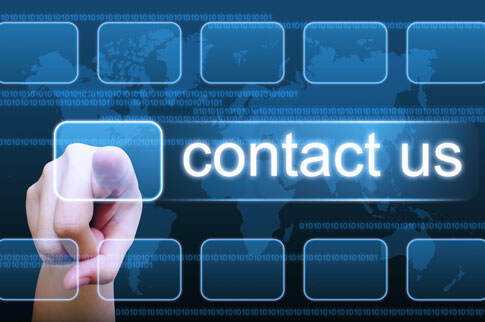 We take time to understand your business designing solutions tailored to your particular needs. We treat our client’s business as if it was our own. Contact us today and allow us to help you succeed.